 Tire Replacement Archives - AutoNetTV Media, Inc.
Are your tires worn out? What is the standard? How can you tell? When are your tires actually worn out? This is a question a lot of us ask ourselves.